As expected, CVS Health today completed its acquisition of Aetna, now valued at $78 billion including Aetna's debt. The deal combines 9,800 pharmacies, 22 million health plan members, a giant pharmacy benefit manager, numerous medical clinics, health insurance technology and $75 billion of debt under one roof. 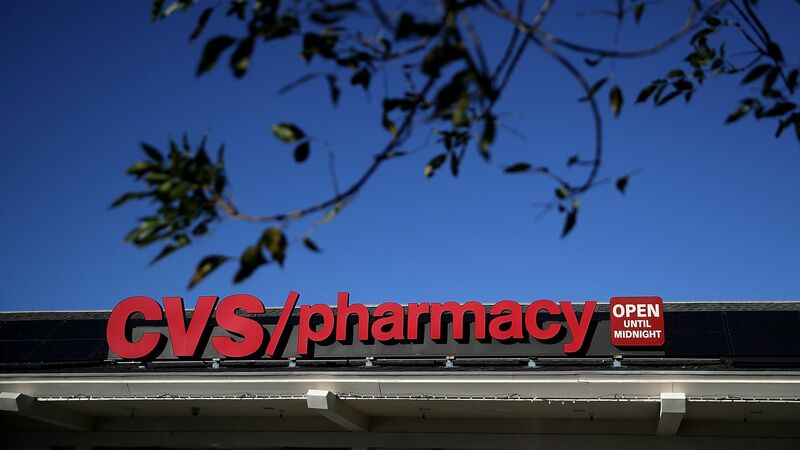 Go deeper: CVS is now one of the world's largest health care corporations, but don't expect big savings from this deal.